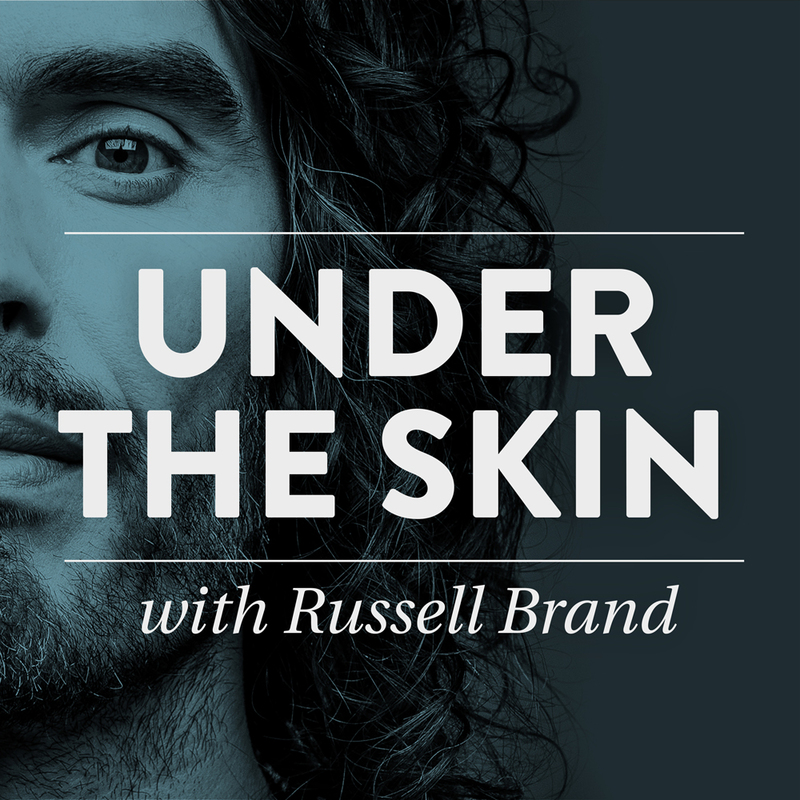 Russell Brand is very often an annoying tool, but (once you get past the annoying first 10 mins) this podcast episode with Simon Critchley is stunning. Spinoza, Aristotle and the complexities of hating Frank Lampard, plus the ontology of West Ham, time dilation and why football is socialism. Not to mention Pentecost, keeping death in your mouth, and the art of comedy. Beautiful.